Hollantilainen The Gift Label valmistaa raikkaita kosmetiikka- ja lifestyle-tuotteita. Kaikki kosmetiikkatuotteet valmistetaan Hollannissa. Tuotteet eivät sisällä parabeeneja eivätkä SLS, SLES ja dyes-ainesosia. Tuotteet ovat vegaanisia. Who do you think is the most awesome person on this planet? 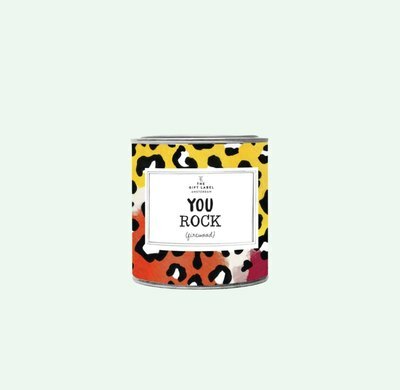 Say it with this candle tin. 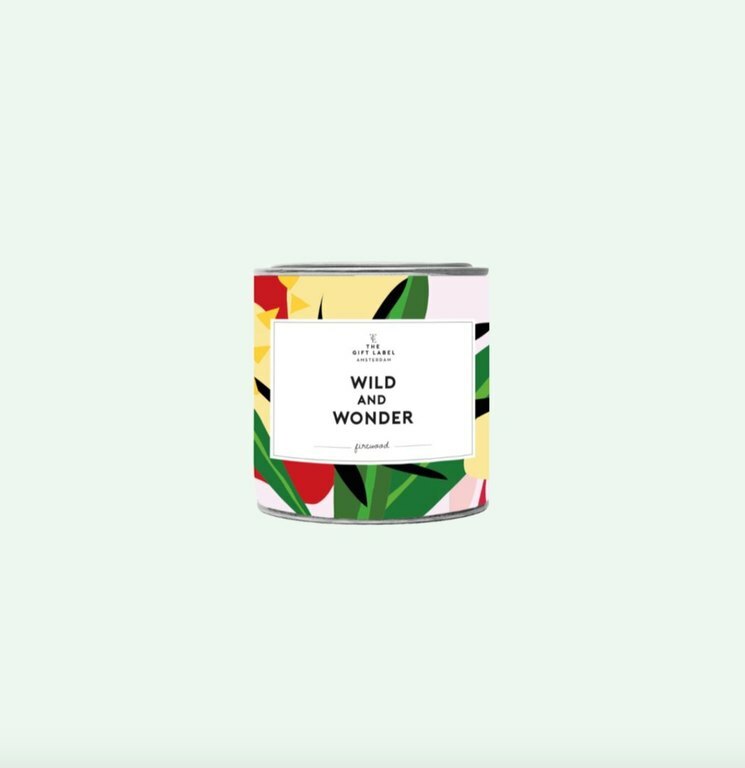 The candles are made of 100% soy wax and contain 7% perfume. This candle has 68 burning hours and is available in scents of jasmine-vanilla. 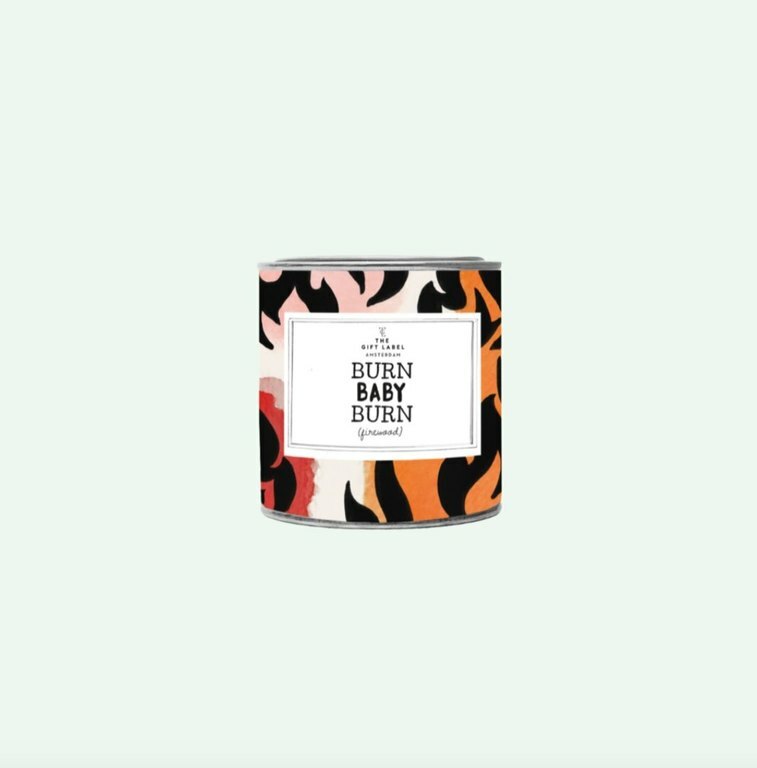 This candle has 68 burning hours and is available in scents of firewood. This hand lotion is paraben free and free of animal products. To moisturize and nourish your skin, apply a small amount of lotion and massage in to your hands With the rich scent of “Sugar and Sunshine” you will be surrounded with love. For all the lovers out there! It's time to show your wild side! For all the rockers out there! 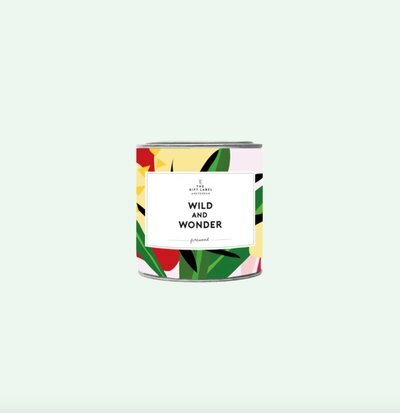 This handlotion will turn your kitchen into a dancefloor! This fragranced home spray will light up your space and make you smile. Comforting and uplifting, instantly refresh and scent any room with a quick spritz of this richly fragrant home spray.